This formulary will allow you to submit a request for a subscription to our TIAMA e-news keeping you updated within our last innovations & upgrades, products, invitations to exhibitions and press releases. The information entered into this form is mandatory. Personal data entered and stored for a limited time in Tiama will be subjected to computer processing. 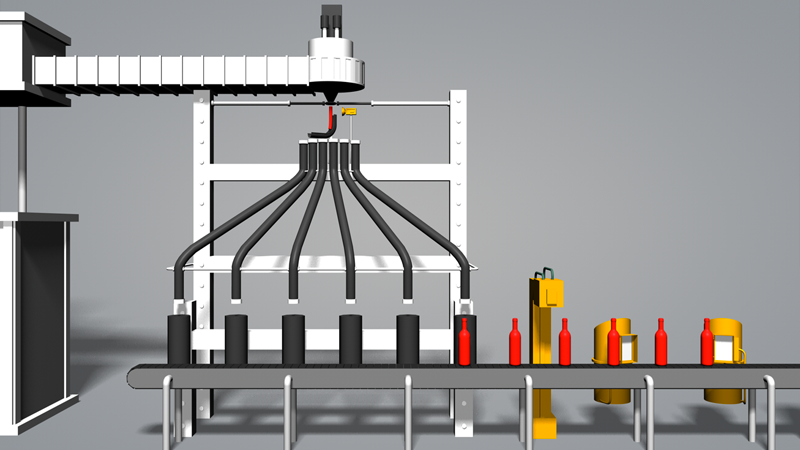 It is processed by computer in order to give you the possibility to register to receive information from Tiama (informative emailing campaigns, invitations). The recipients of the data will be: the Sales & Marketing department. According to the Data Protection Act of January 6th, 1978 modified and the European regulation 2016/679, you have at any time, a right of access to, rectification and deletion of all of your personal data. If you wish to exercise this right and gain access to your personal data, please write to dpo@tiama.com You may also oppose later, for legitimate reasons, the processing of your personal data. 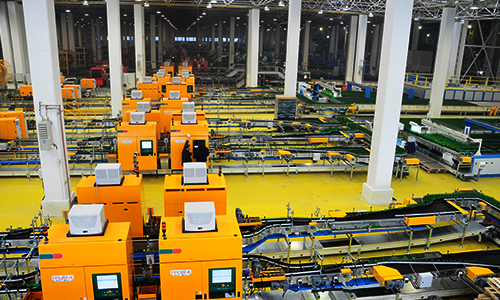 The combination of our expertise, innovative approach and reliability, allows Tiama to offer solutions that go way beyond the normal scope of inspection. improve their productivity (“pack-to-melt ratio”). 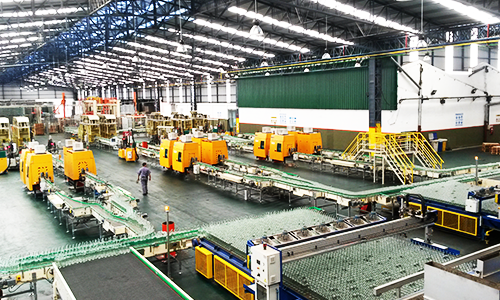 the glass production process allows gathering a great amount of data, which, well collated and analyzed constitute a powerful source of knowledge. Tiama helps to value this data. 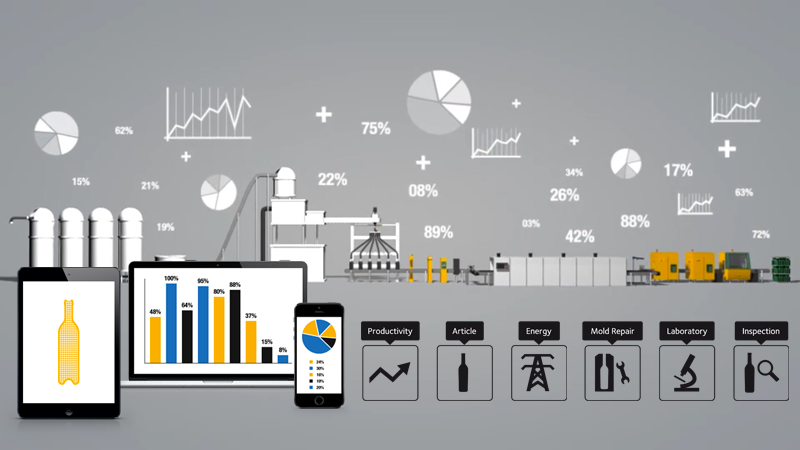 All our expertise combined (Intelligence, Hot-End Monitoring, Traceability, Inspection & Customer Support) help preparing the arrival of Business Intelligence also called “Industry 4.0”. 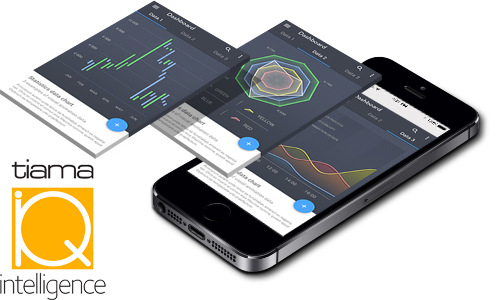 We are developing Big Data capabilities. 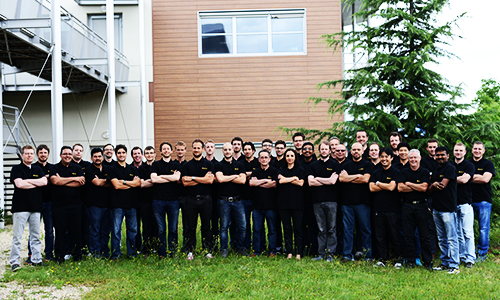 Customers remain at the heart of our company’s interest: in addition to bringing solutions, we assist each investment and wish to build long-term partnership. 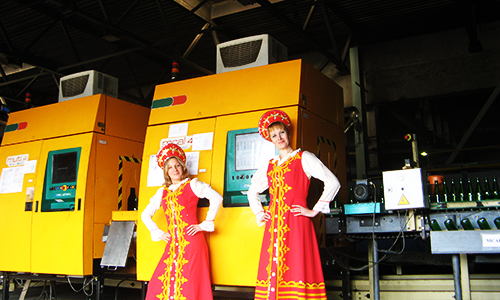 IT intelligent software called “Tiama IQ” dedicated to real-time analysis and management of plant performances. 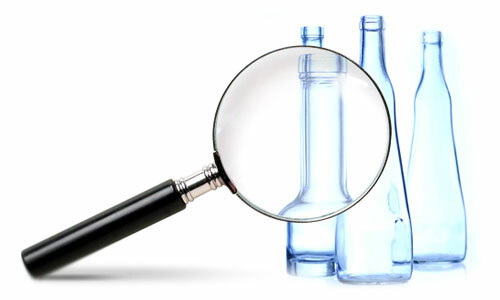 A view-at-glance productivity display enabling to take correct, money saving decisions immediately, anywhere, anytime. 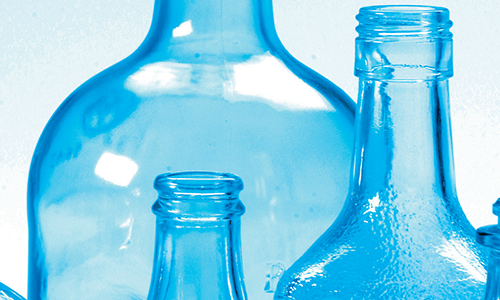 A GOB is a drop made out of glass with a cylindrical shape that will be moulded by the forming machine into bottles. 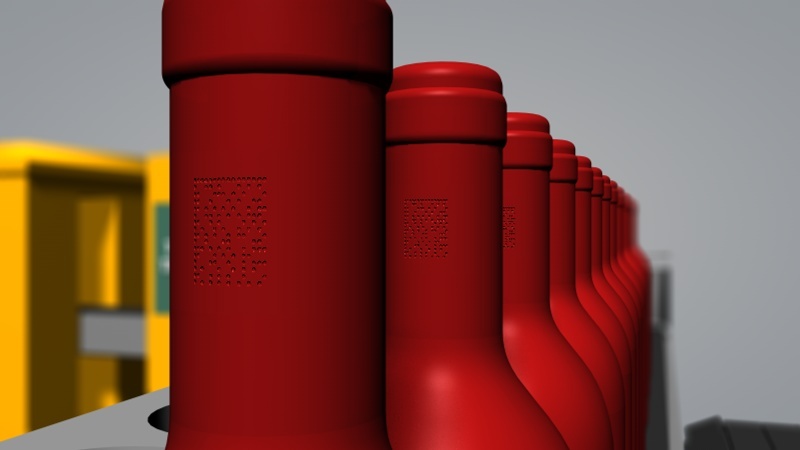 Unique container identification with a code engraved at the Hot-End offering bottle traceability throughout the glass plant process, throughout the bottling plant process and throughout the distribution channel. 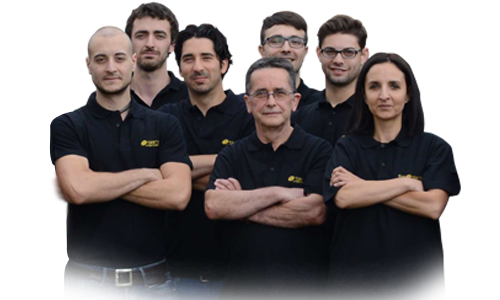 A complete range of service activities: 24/7 HOTLINE package, customer local support, multilingual on-line spare-parts catalogs, tooling, repairs and refurbishment, service contracts. 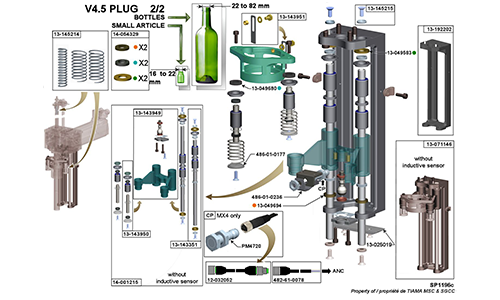 Tiama IQ systems: Intelligent software collecting and delivering "live" concise plant performance data. 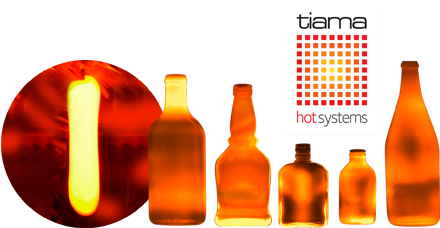 Tiama HOT systems: Innovative technological bricks maximizing productivity. 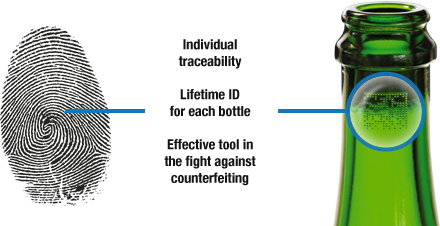 Tiama Traceability systems: Ability to provide a lifetime traceability for glass bottles. 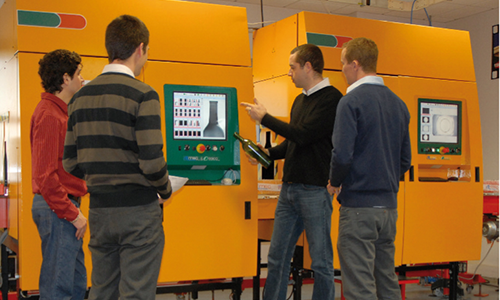 Tiama Inspection systems: High-tech quality control equipment. 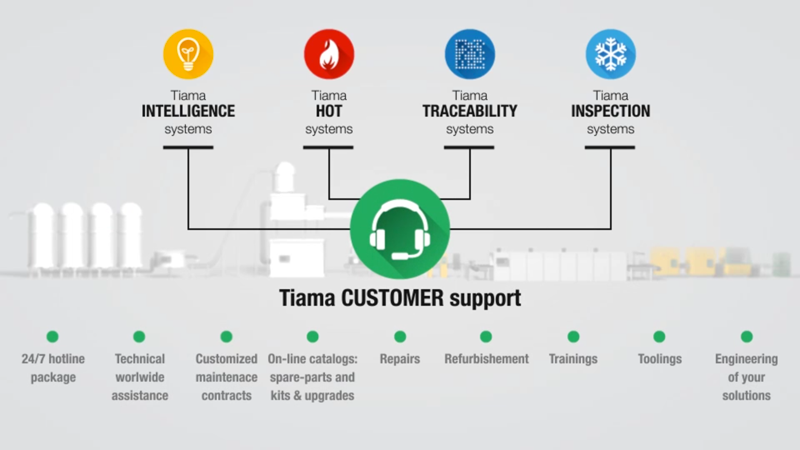 Tiama Customer support: A complete range of service activities. 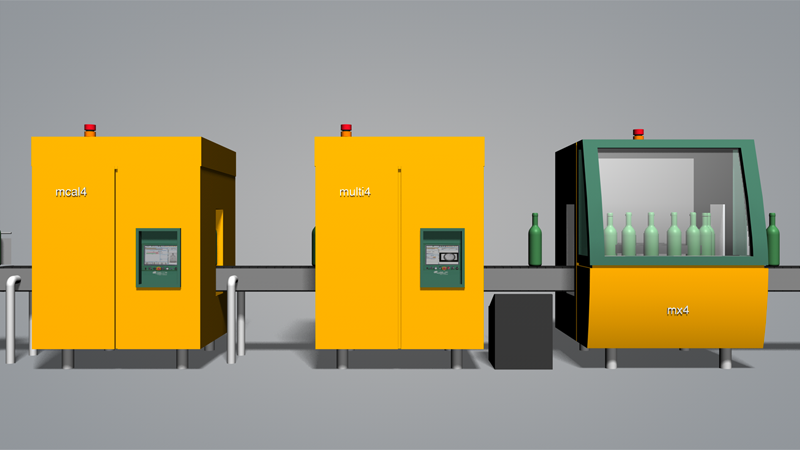 Our philosophy lies in providing real-time recommendations and technical data to help our customers, the glassmakers, to deliver products with the required quality and to improve their productivity. Sign up and receive our latest e-newsletter direct to your inbox.